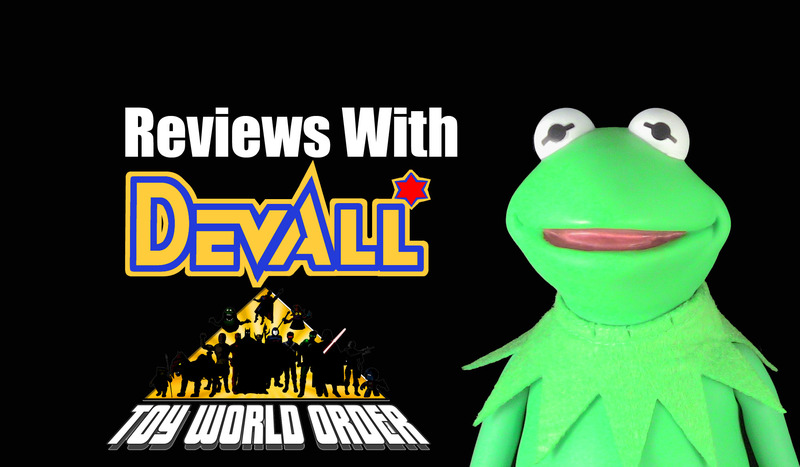 Devall is back with an all-new review, and this time he combines his love of Tonner Dolls along with his love for Muppets and out comes a Kermit! 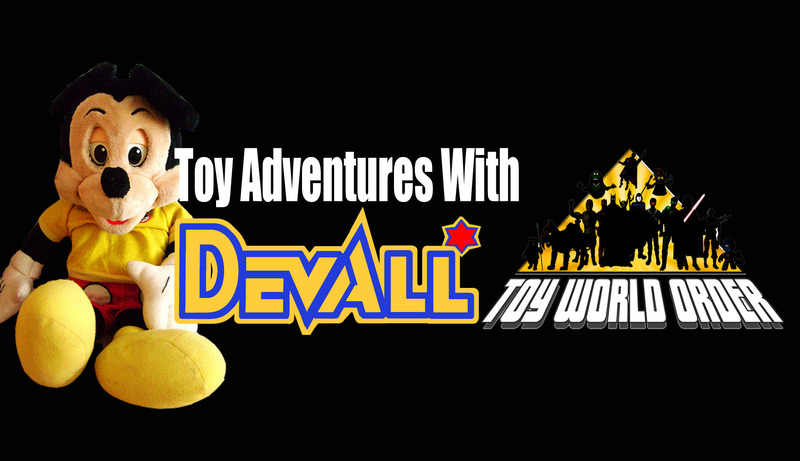 Geekcastradio.com’s The Art of Toy Company Hate guest starring Devall! 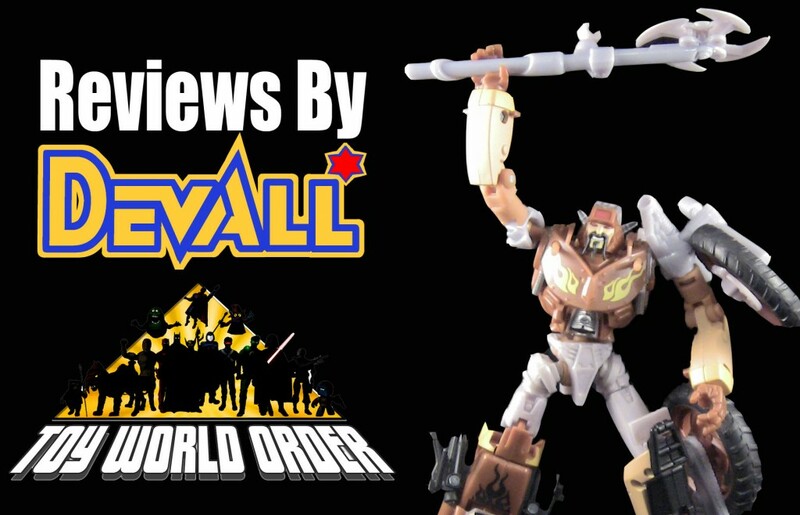 Devall joined GeekCastRadio’s TFG1Mike on the latest episode of ToyCast and played the voice of reason to Mike’s hatred as the boys chat about the current situation going on with MattyCollector.com and Digital River! Head over to GeekCastRadio.com and have a listen! Special thanks to GeekCastRadio and TFG1Mike! 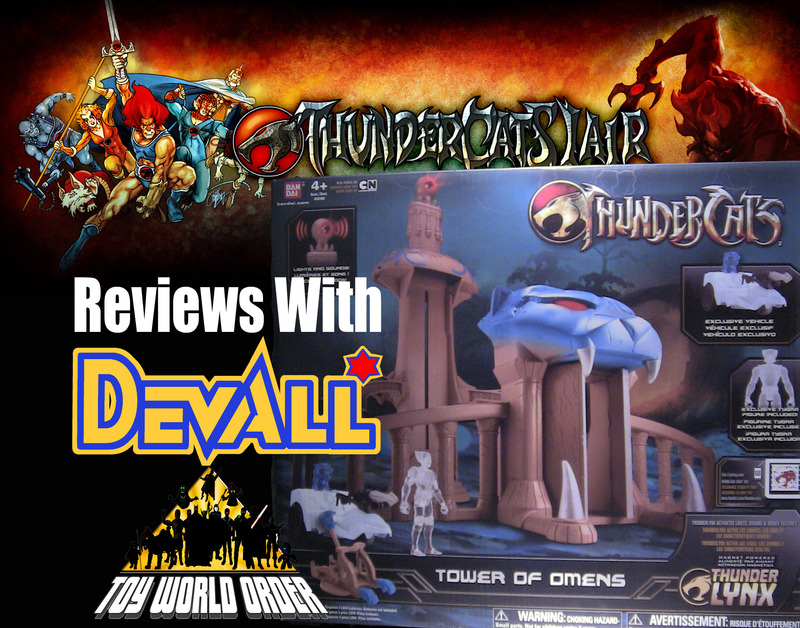 Devall is back with an all-new Thundercats Review! This time out, he takes a look at the Tower of Omens playset! Does Devall like it, or does he walk away sad? 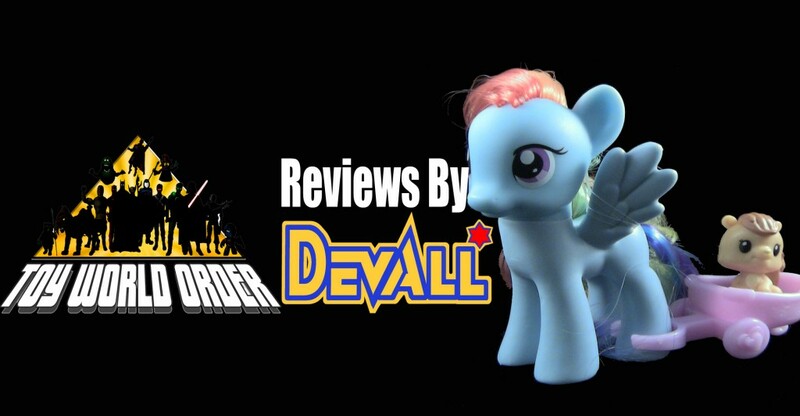 Devall presents his very FIRST My Little Pony: Friendship is Magic review! And to start things off on a high note he is taking a look at the adorable Rainbow Dash!